Steamboat Springs, Colorado is a stunning city that offers visitors an abundance of exciting and exhilarating activities all year long. If you want to enjoy some good old-fashioned skiing and snowboarding in the winter, Steamboat Springs is the place for you. If you want to partake in cycling and horseback riding at other times of the year, the same goes. The key to comfort in Steamboat Springs is securing high-quality accommodations. Fortunately, there are many excellent choices in accommodations in the city. 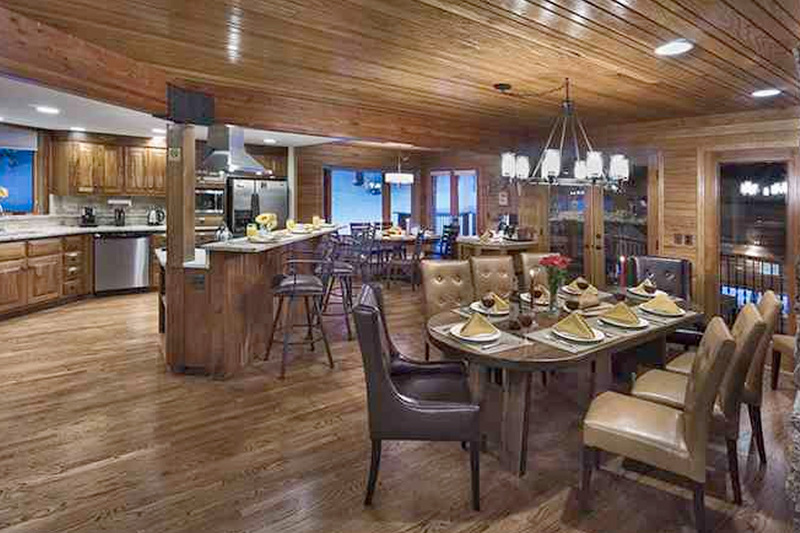 Steamboat Lodging is a company that offers the finest and most comfortable luxury rentals in all of Steamboat Springs. Steamboat Lodging’s available properties include cozy townhomes, sprawling mountain lodges and modern condominiums. It doesn’t matter what kind of vacation rental you need. Steamboat Lodging can cater to you fully. If you need a single bedroom, nine bedrooms or anything in between, you’ll be wowed by Steamboat Lodging’s upscale and gorgeous offerings. These luxury rentals feature a broad selection of contemporary and convenient amenities that are sure to contribute to memorable, enjoyable and relaxing Steamboat Springs getaways. Some examples are wet bars, gas fireplaces, roomy decks, private laundry, wireless high-speed Internet access, Jacuzzis, steam showers and flat-screen televisions.